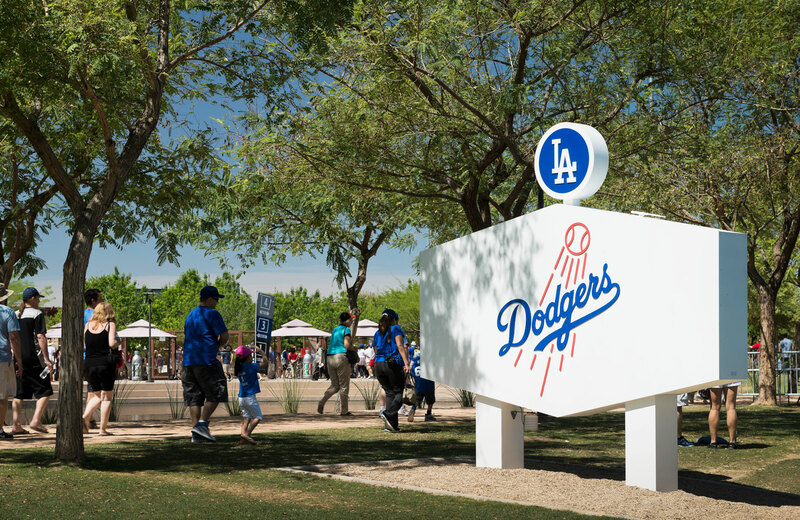 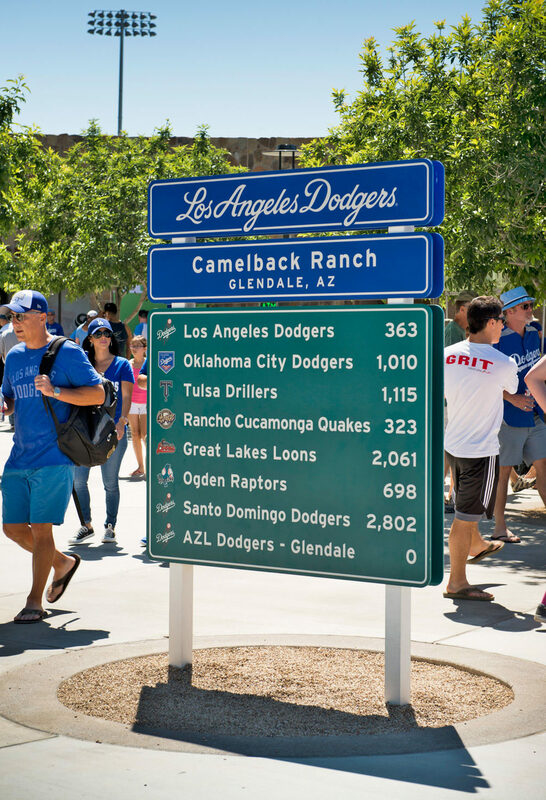 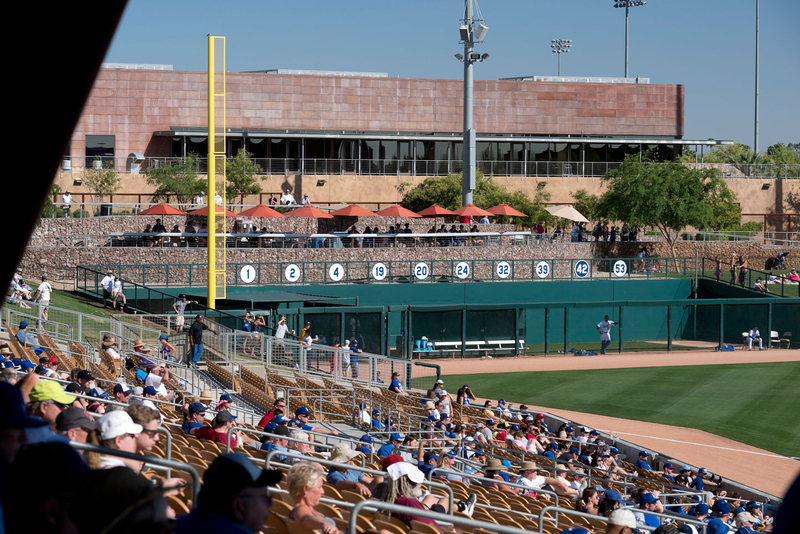 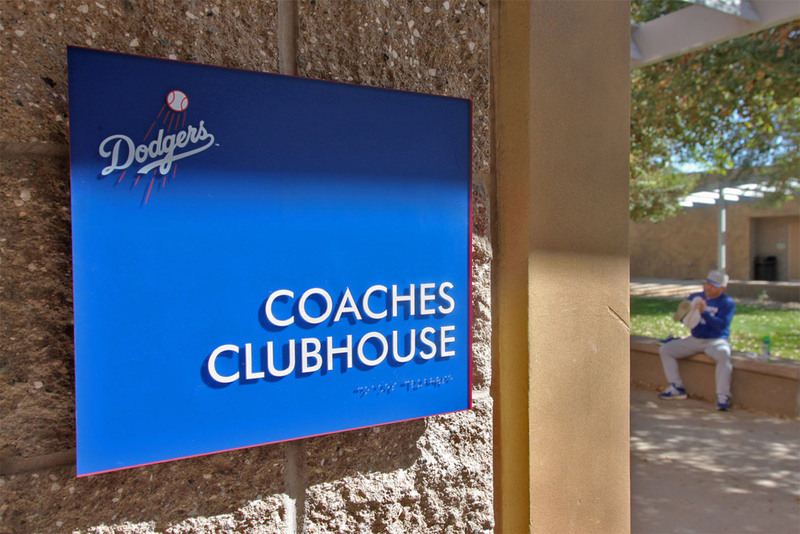 Camelback Ranch in Mesa, Arizona is home to the Dodger’s Spring Training facility. 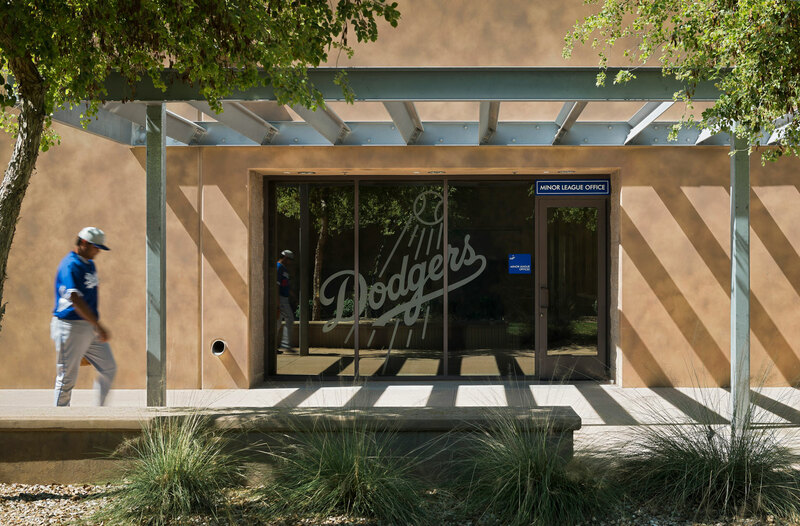 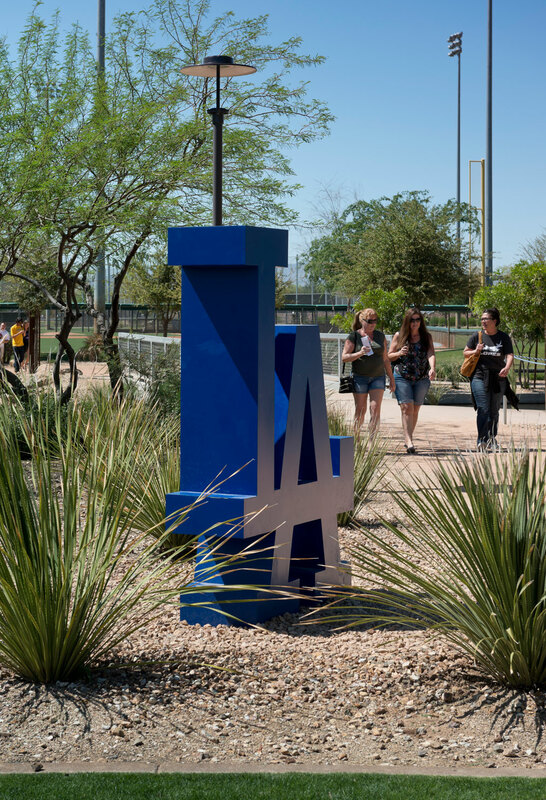 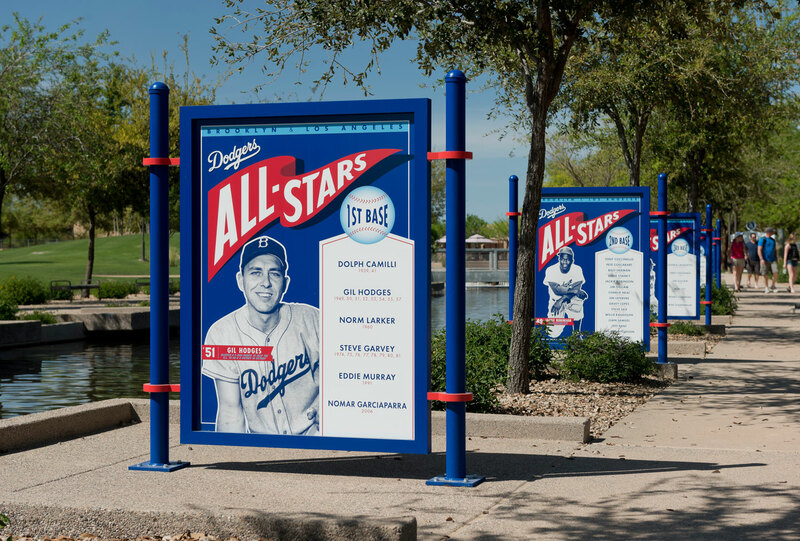 Wanting to bring a little bit of LA to the facility, YDI was commissioned to design signage and sculptural pieces in and around the stadium. 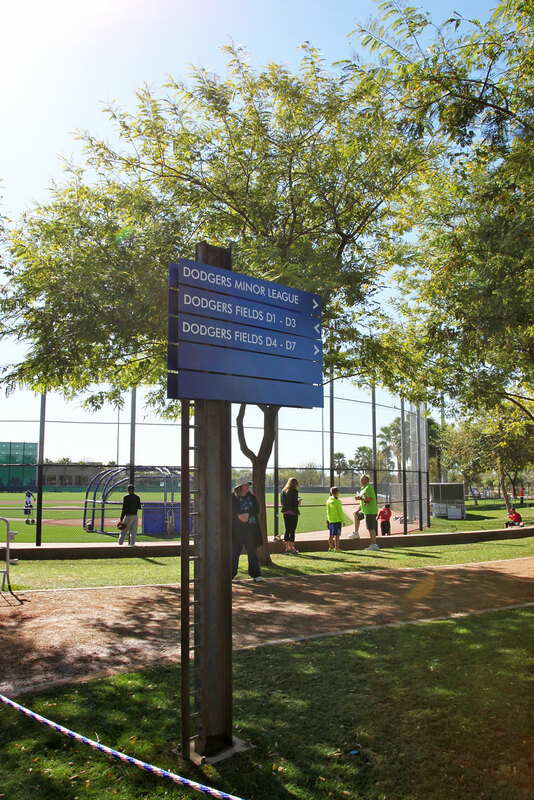 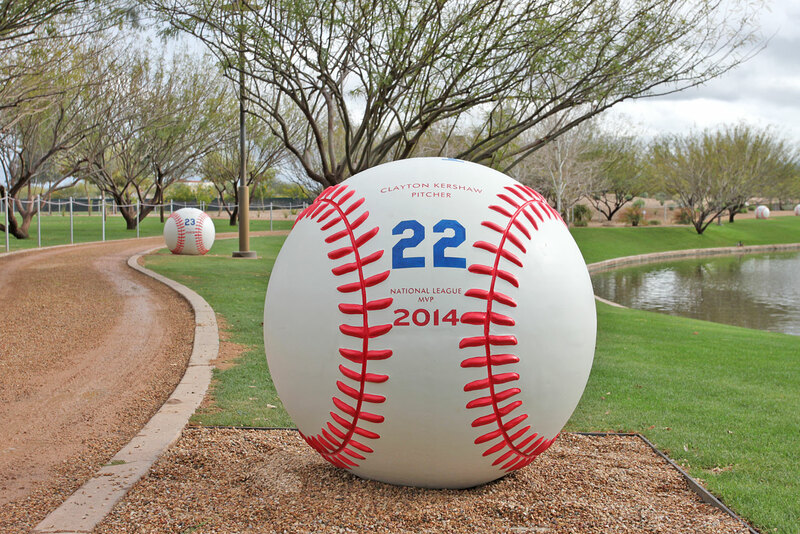 Paths around the park were lined with large fabricated baseballs and plaques highlighting retired players. 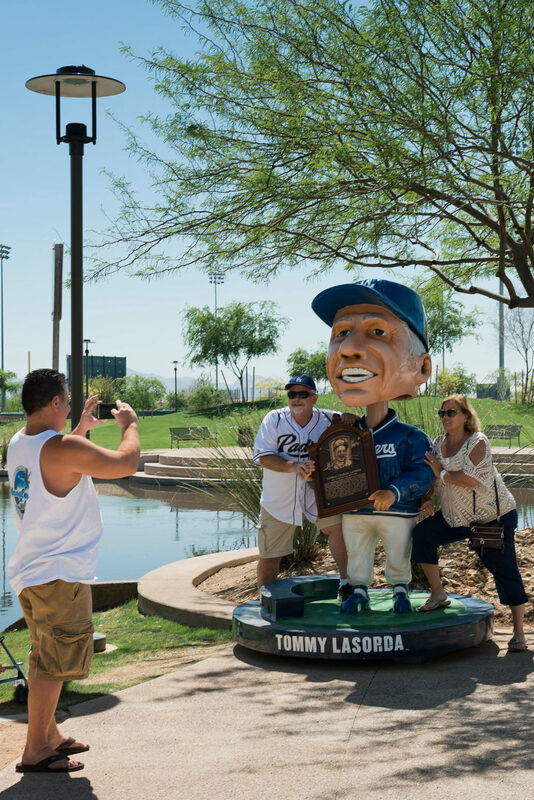 In addition, some pieces from Dodger Stadium also made the journey south, including the Tommy Lasorda bobblehead statue.